The WI DOT will be closing STH 164 at CTH Q beginning 3/27. Through traffic will be detoured along County Q, Lannon Rd. and Route 41. 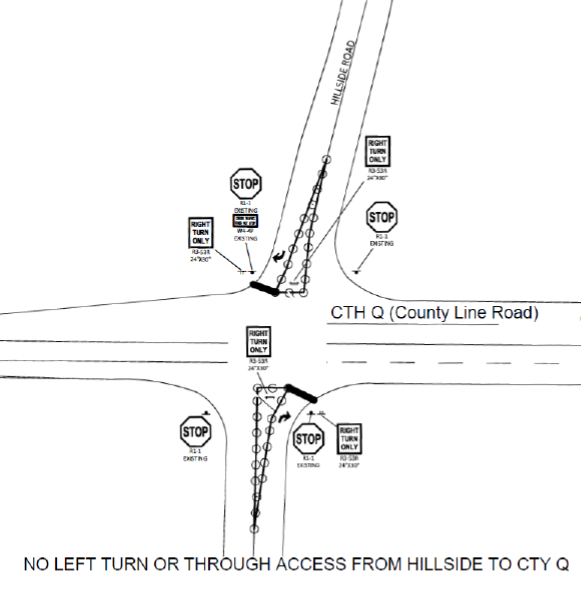 Left turn access from Hillside Road to County Q will be restricted from the start of construction until late summer. For more information, please visit the WI DOT project page, here.